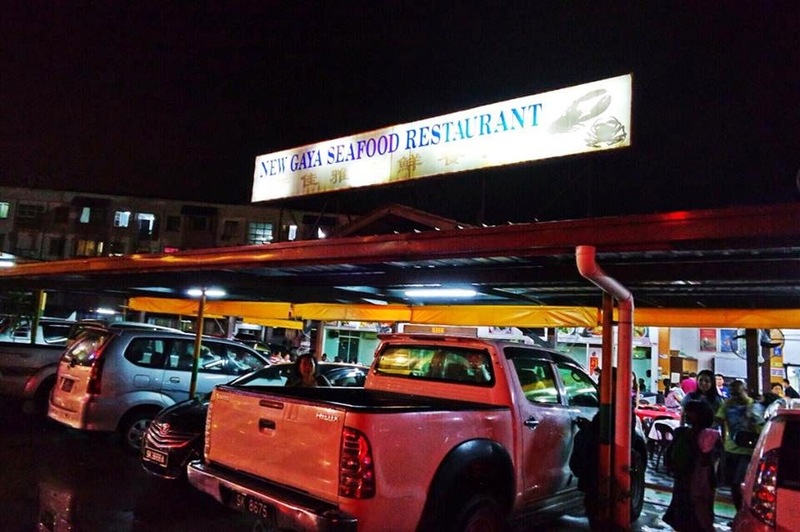 New Gaya Seafood Restaurant is a pork-free seafood restaurant located in Inanam, about 15 minutes drive away from the Kota Kinabalu City. 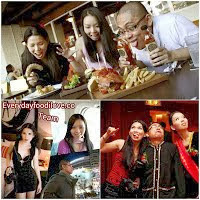 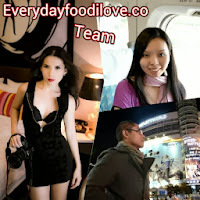 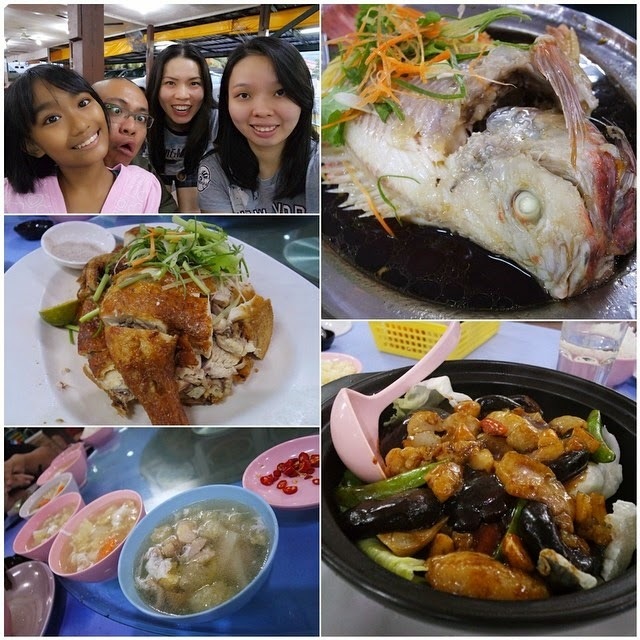 The price of seafood here is consider reasonable and more budget compares with the top end Seafood Restaurants in the City. 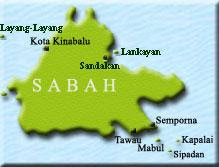 88450 Inanam, Kota Kinabalu, Sabah, Malaysia. 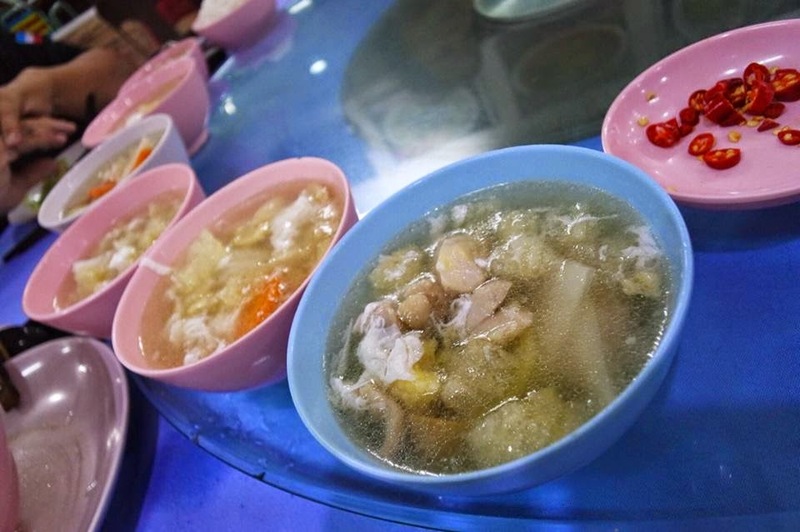 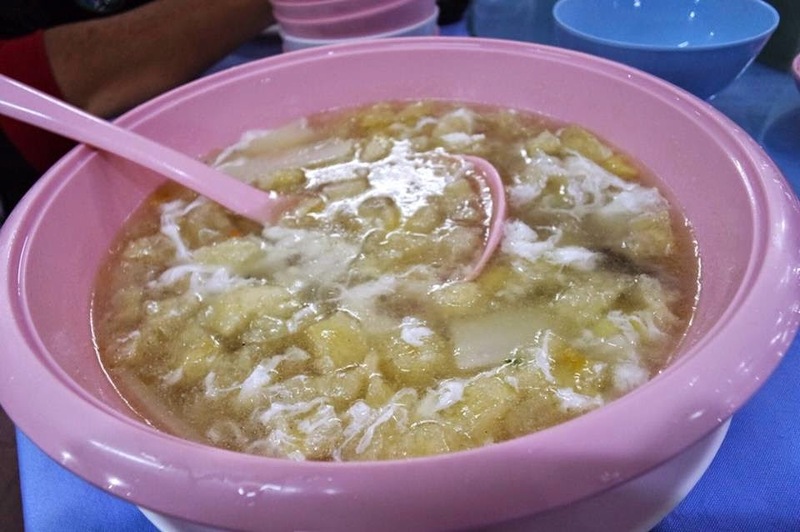 Firstly, we started off with our favourite Fish Maw Soup. 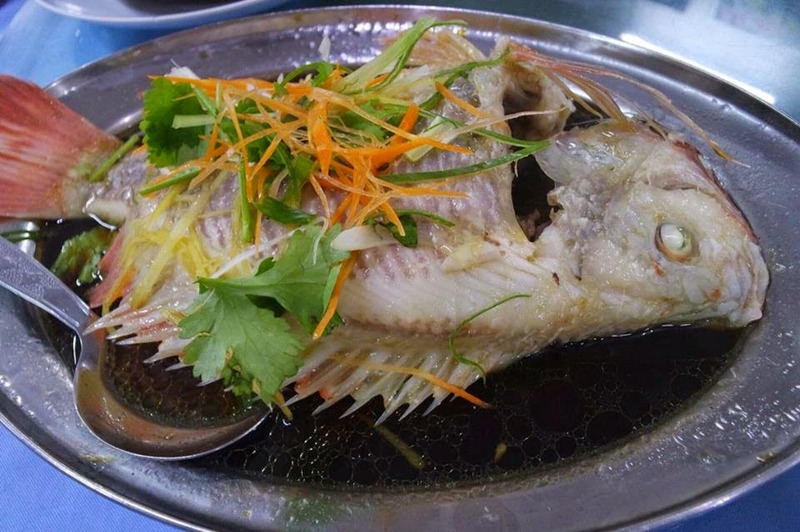 Its light and easy taste was refreshingly good Filled with delightfully spongy fish maws, vegetables and egg, its just keep you wanting for more. 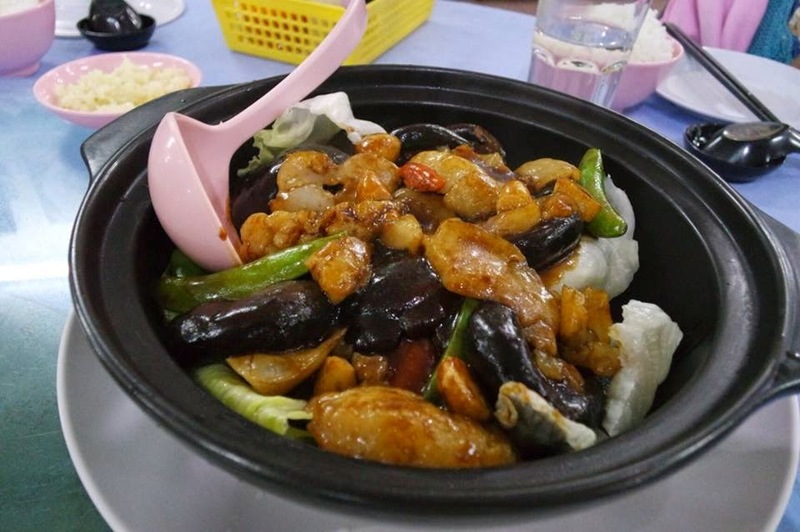 Sea Cucumber is a nutritious delicacy. 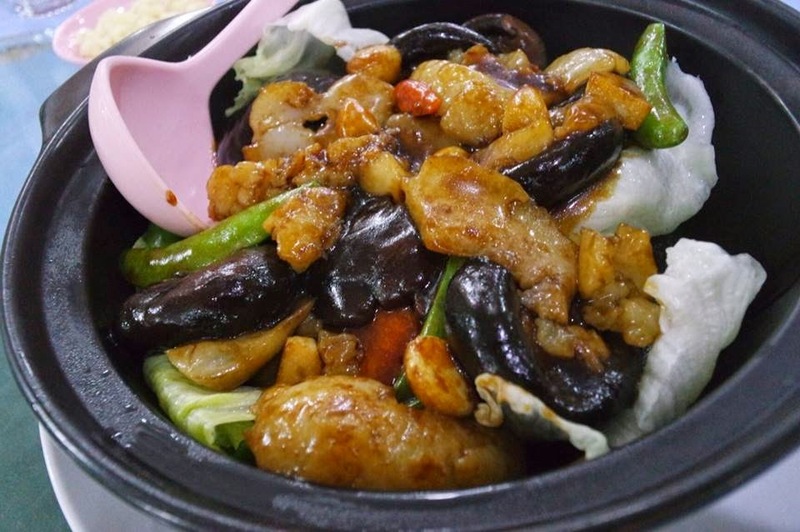 Braised with mushroom and assorted vegetables in oyster sauce, the sea cucumber tasted tender, smooth and moist with a delicate flavours. 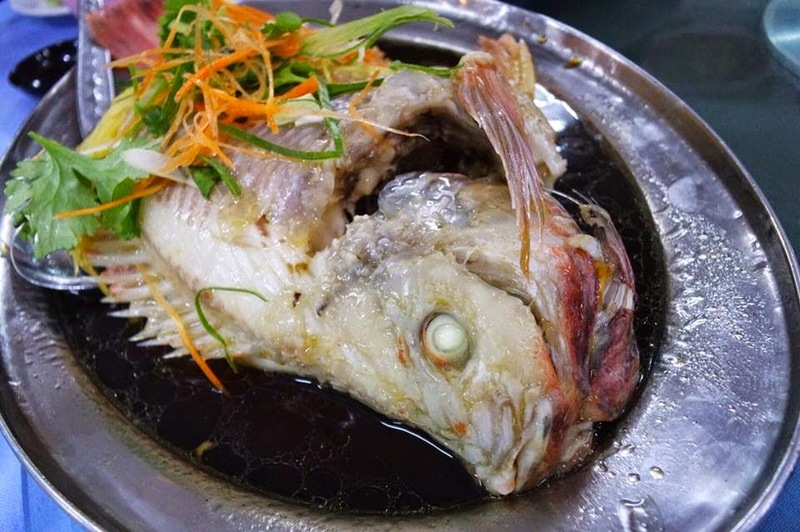 The fish was perfectly steamed, flaky and smooth flesh. 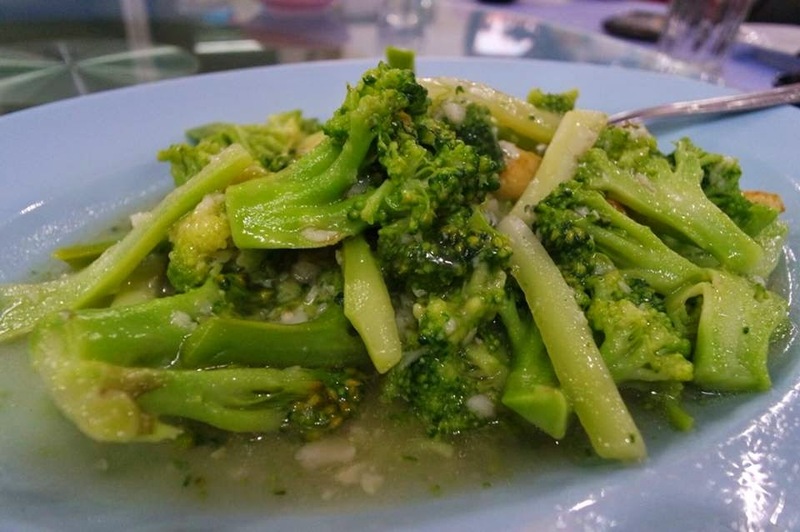 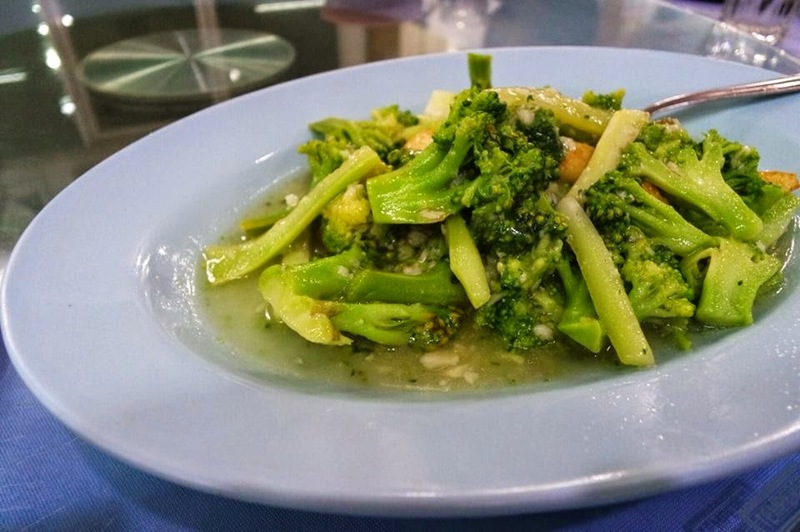 Served in superior sauce and garnished with coriander, it had a distinctive flavour that pleasing to the palate. 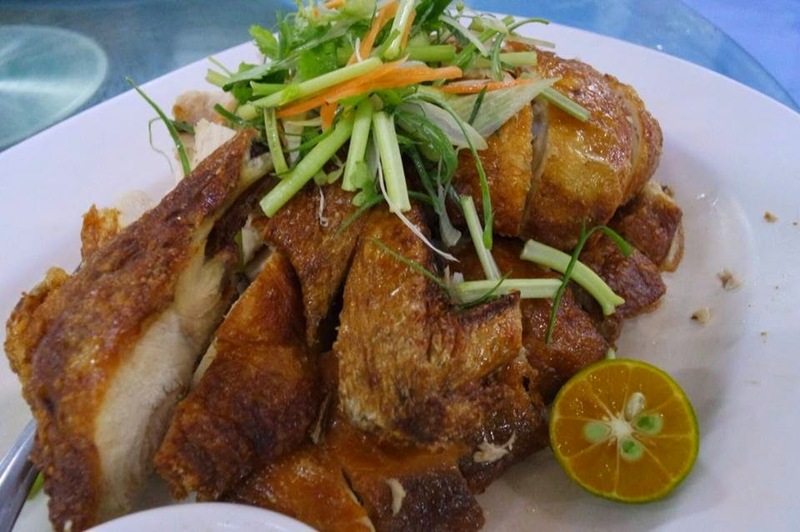 Next, we had the Crispy Skin Chicken, a dish recommended by the restaurateur. 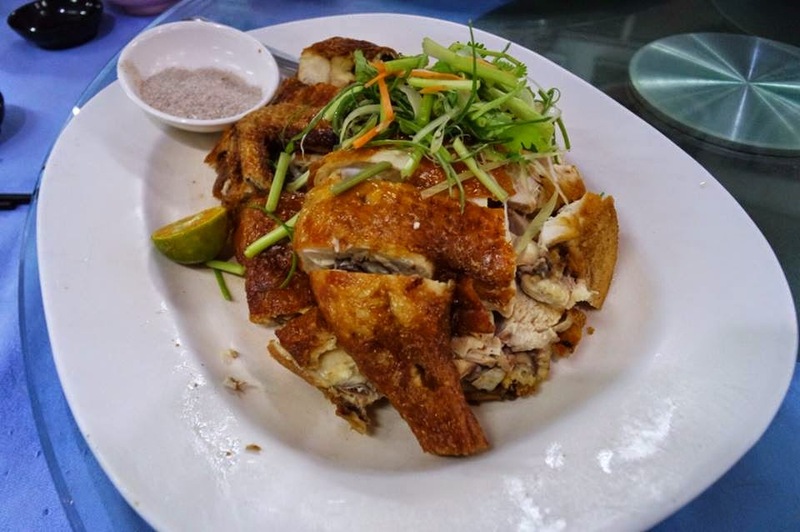 The golden brown's chicken skin was crispy while the meat was still tender and juicy. 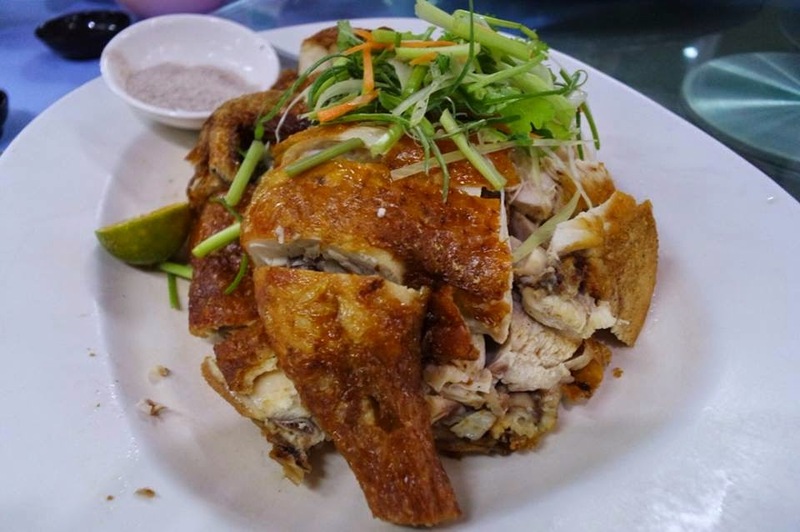 Even without any dipping sauce, the chicken tasted flavourful on its own.